Generic Staff Orientation: Which Browser Do You Use? Internet Explorer is a malware target. Plain and simple. Firefox and Chrome are much more secure. 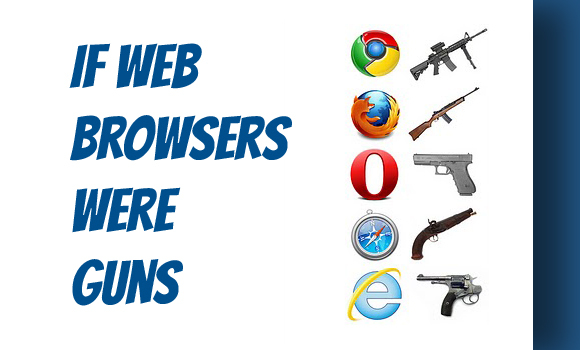 What about Opera and Safari? Hard to know, but still preferred over IE. What do you do when a site only works with Internet Explorer? First, try to find another site! When all else fails, proceed with caution. Not a good answer, but sometimes there aren’t good answers. This entry was posted in Standards, Training and tagged browser wars on July 30, 2014 by Tony Dye.